1. Actus Reus, Misconduct, Wrongdoing, Wrongful Conduct : غلط عمل - گناہ : (noun) activity that transgresses moral or civil law. Sabaq : Moral : the significance of a story or event. 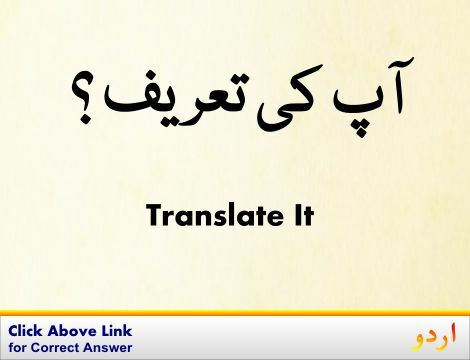 "The moral of the story is to love thy neighbor"
Pulis, Kutwali Jamiat : Law : the force of policemen and officers. "Call the police"
Usool, Qanoon : Law : the collection of rules imposed by authority. "Civilization presupposes respect for the law"
How this page explains Ghalat Amal ? 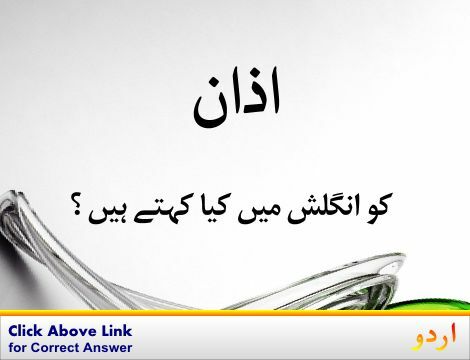 We help you understand the word Ghalat Amal in English. 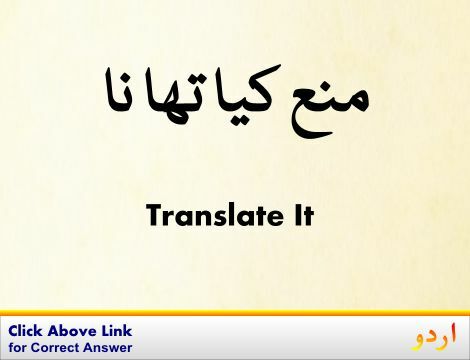 We not only provide English meaning of غلط عمل but also give extensive definition in English language. 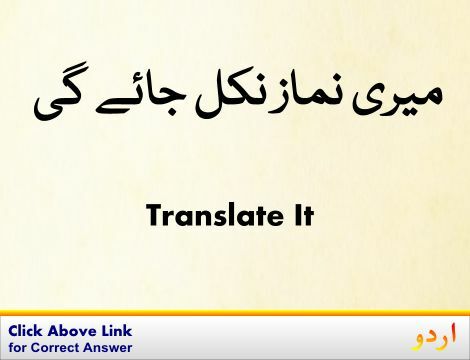 You can also find multiple synonyms or similar words along with Ghalat Amal. 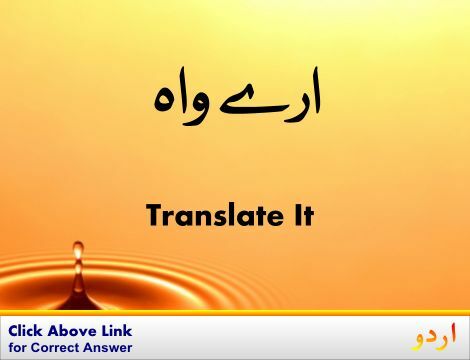 You may also want to see Android app to get غلط عمل, please install Wordinn Urdu Android app now.